Mariano Rivera is arguably the best closer in Major League Baseball. The amazing thing with Mariano is that he gets by with his one signature pitch, the cut fastball. How does he do it? Well, I have attached this video that gives a brief description of how he throws his cut fastball so well; and why major league hitters struggle getting the bat on it. Was that a great video or what? 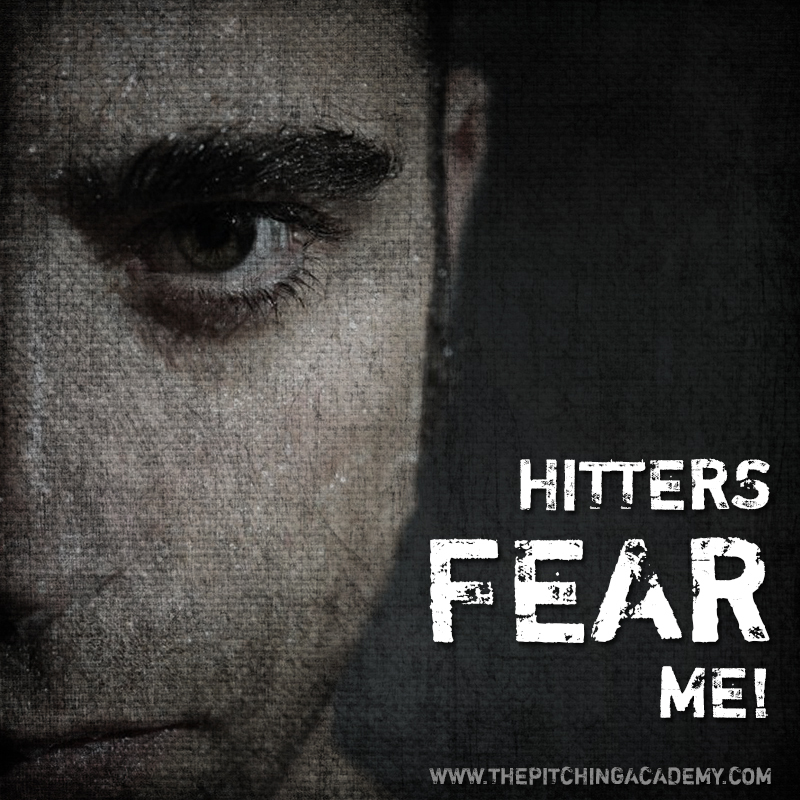 Location, change of speed and movement are the key to your pitching success as well. The cut fastball is one that you should have in your arsenal of pitches. It really isn’t too difficult to learn how to throw. You just have to make sure you don’t twist your wrist when you throw the pitch. You want to make sure your release point is identical to your regular fastball with your palm at the catcher at release. The cut occurs with this grip. To grip the pitch, just take your regular four seam fastball grip but put the middle and index fingers together. Instead of your thumb and middle finger splitting the ball in half, your thumb and middle fingers are slightly off center. In other words, bring your thumb up the inside part of the ball. (take a look at the video again if this is confusing to you; it shows you the cutter grip) This grip creates the late movement of the ball. For a right handed pitcher like Mariano, it will cut into a left handed batter; the opposite for a lefty. Make sure you experiment with different pressure on the middle and index fingers for different movement. Again, you want to avoid twisting or changing your arm slot to throw this pitch. Good Luck! Another good resource for you can be found by joining our 7,000 readers of our daily training emails. Enter your email at the top of this page and you’ll receive regular information like the article you just read.